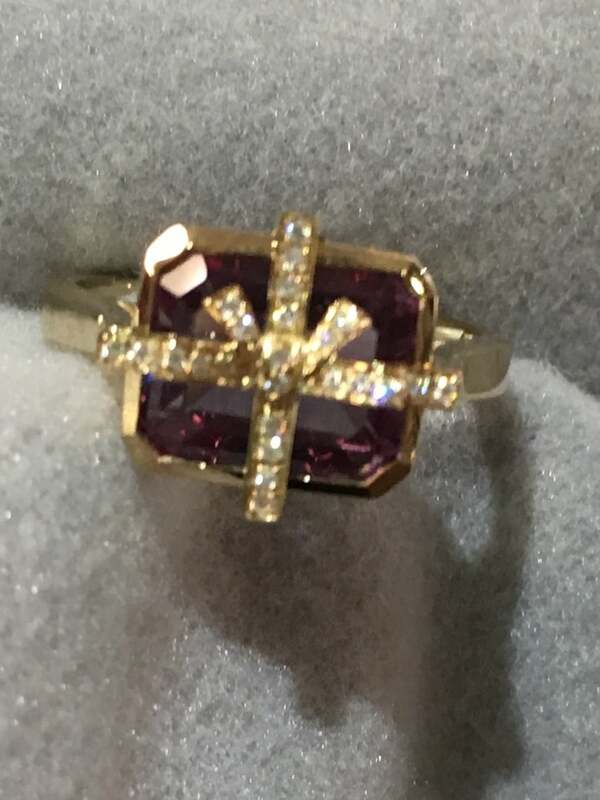 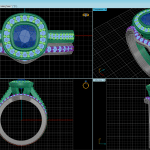 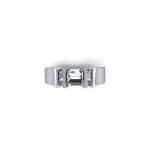 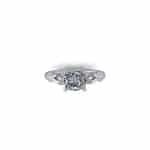 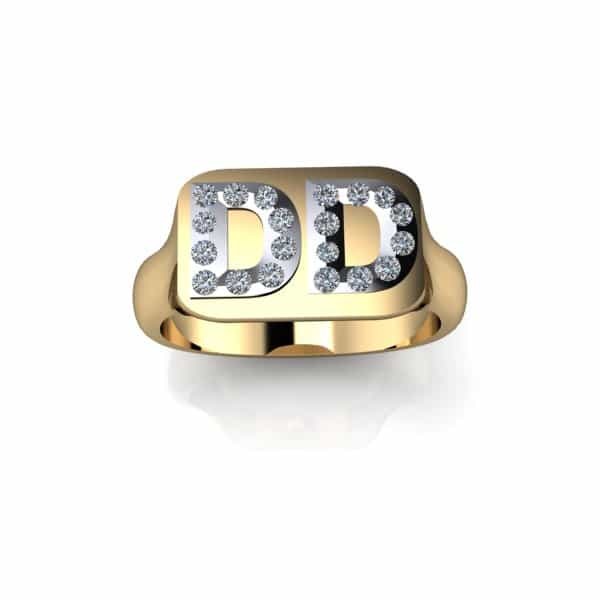 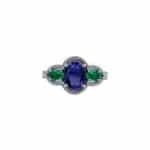 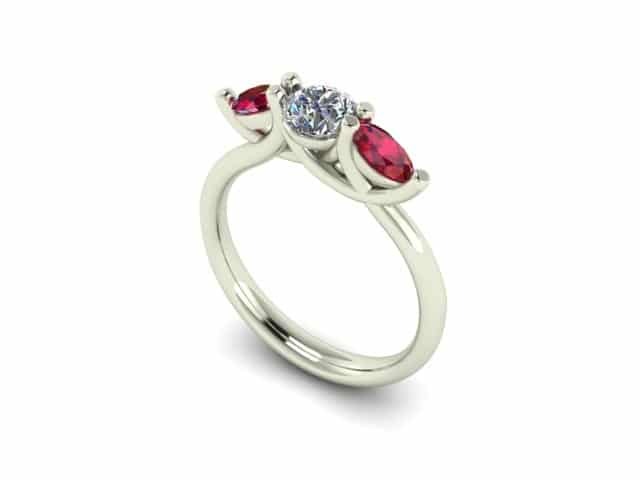 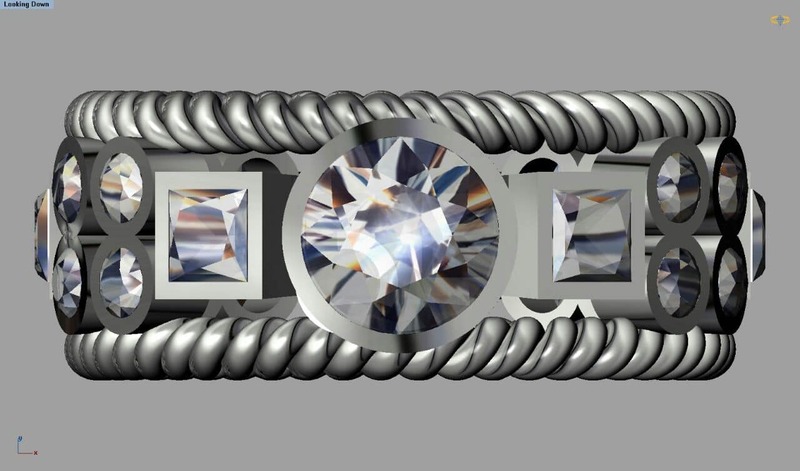 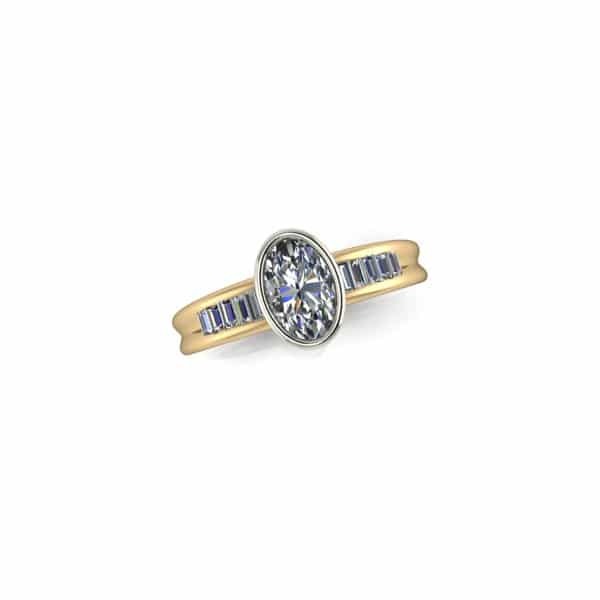 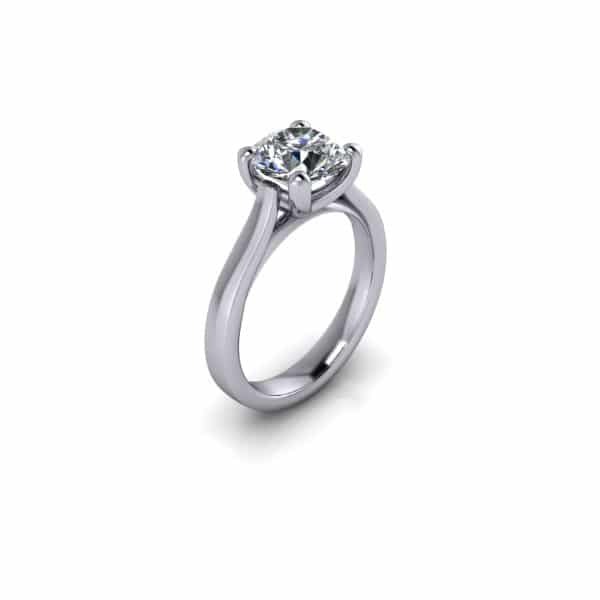 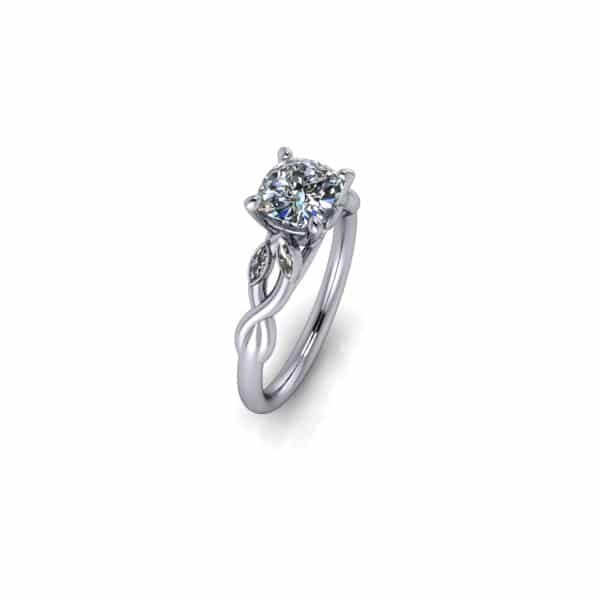 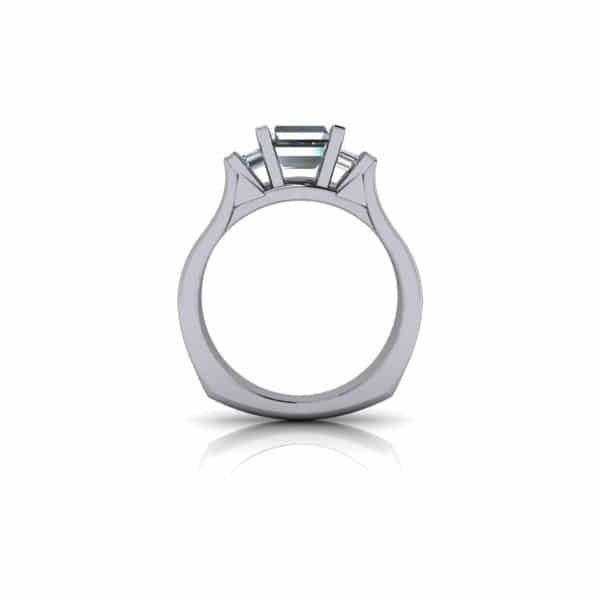 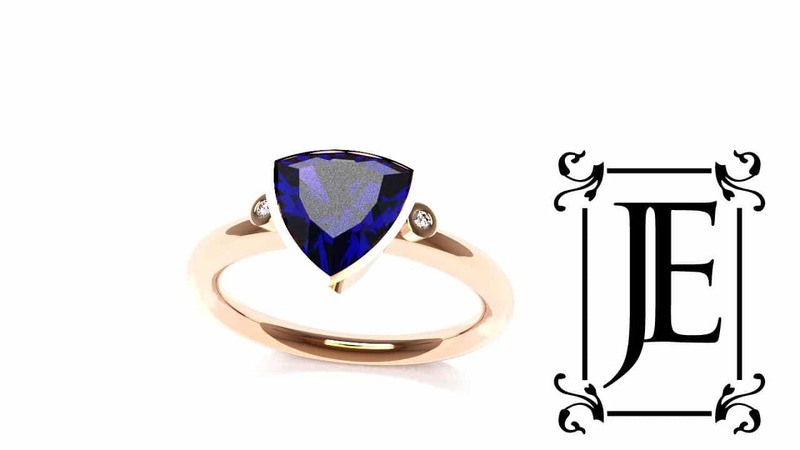 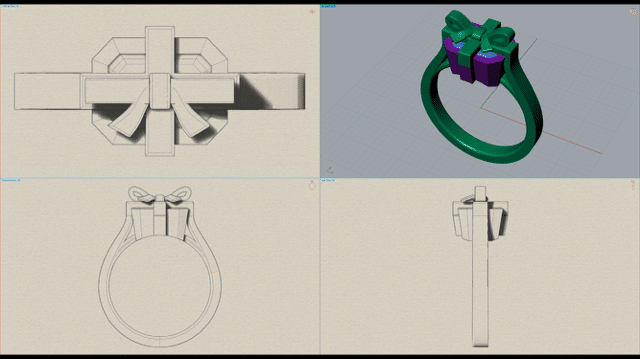 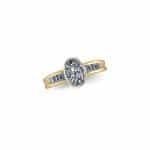 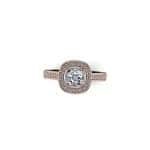 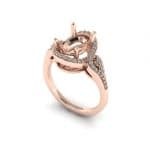 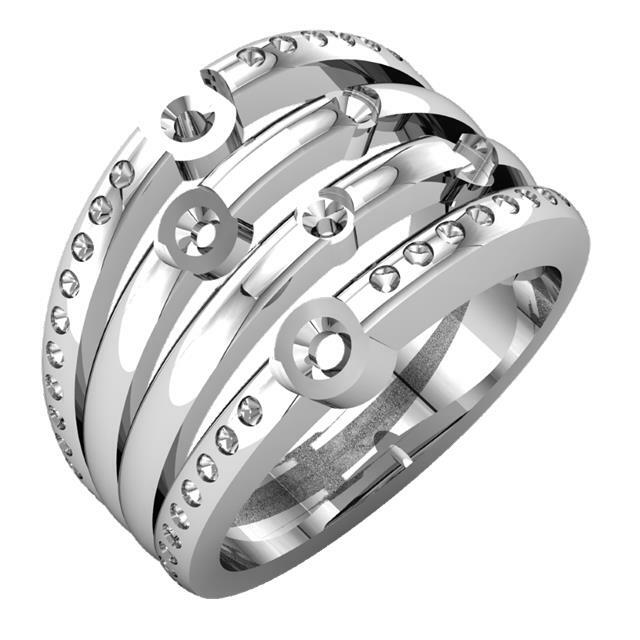 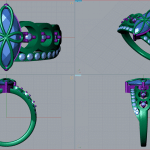 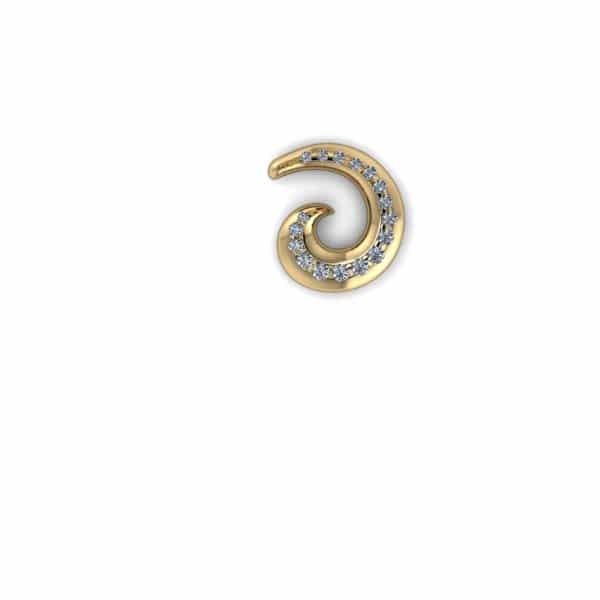 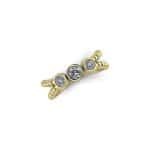 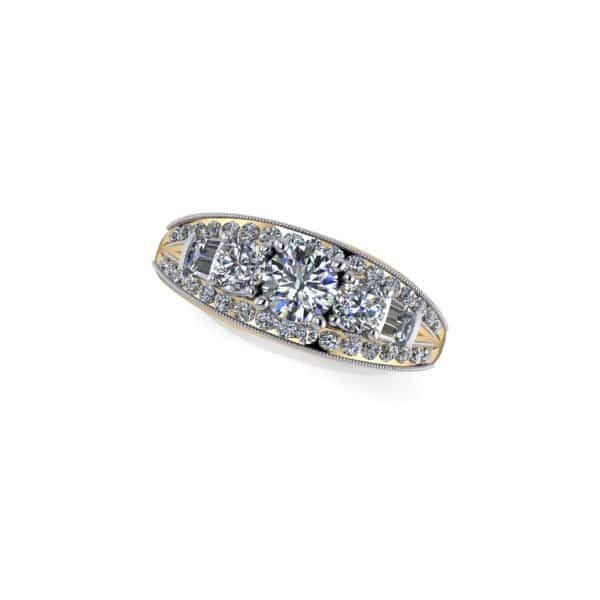 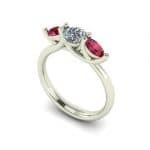 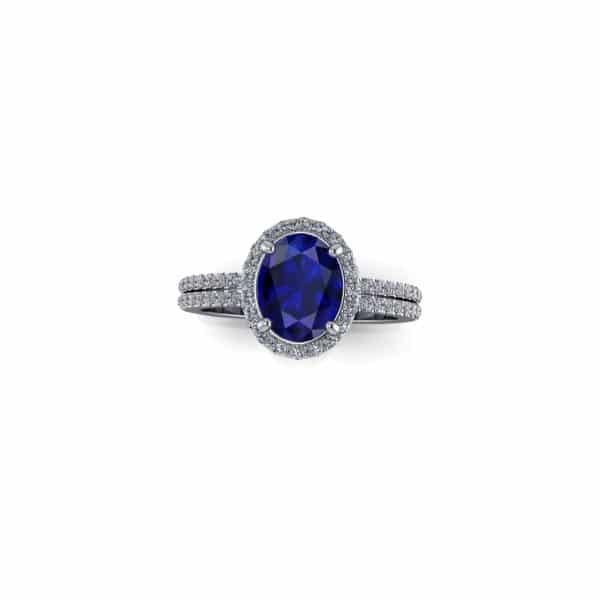 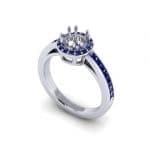 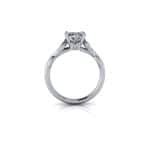 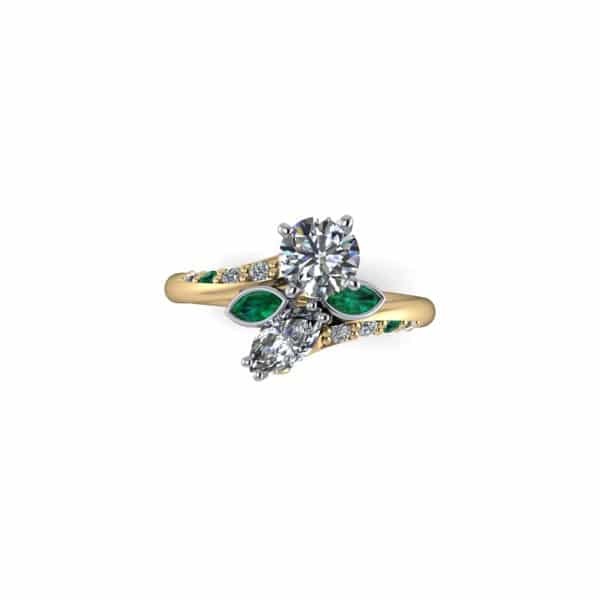 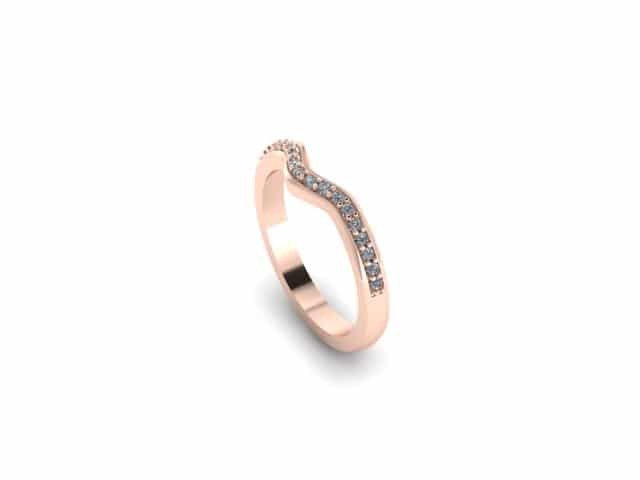 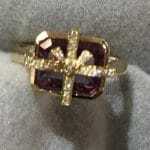 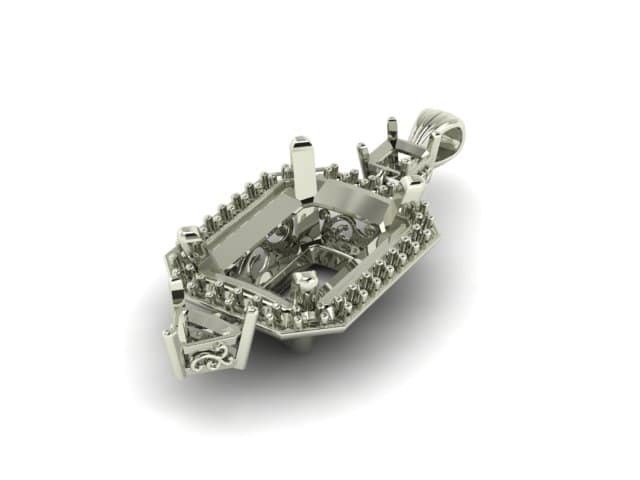 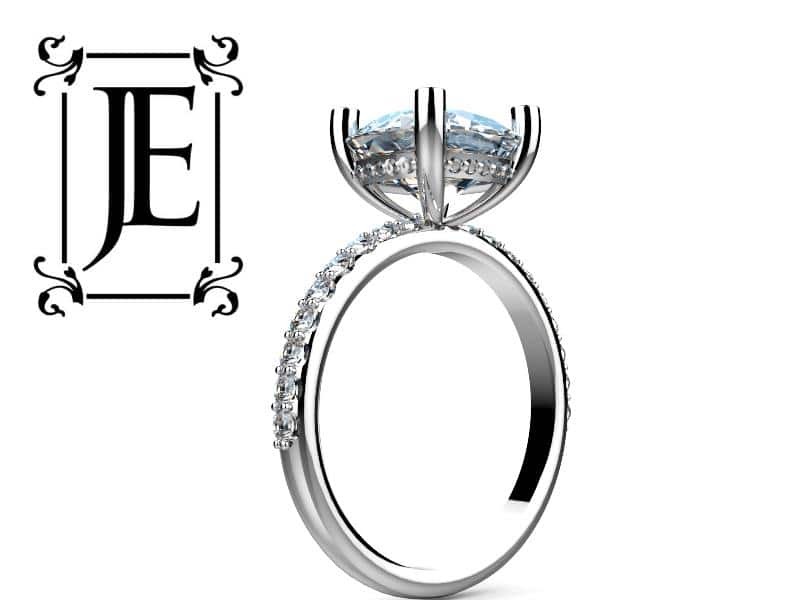 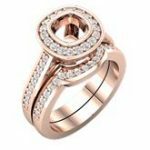 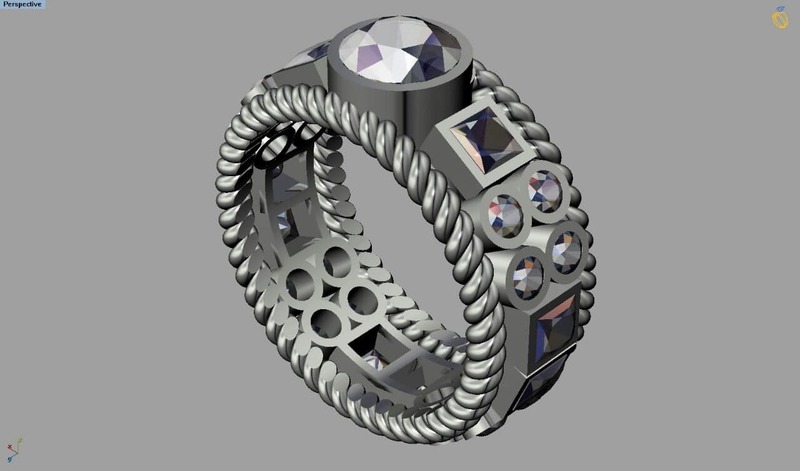 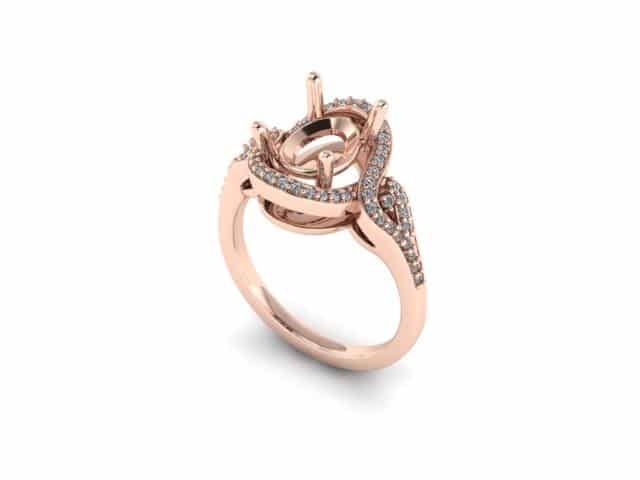 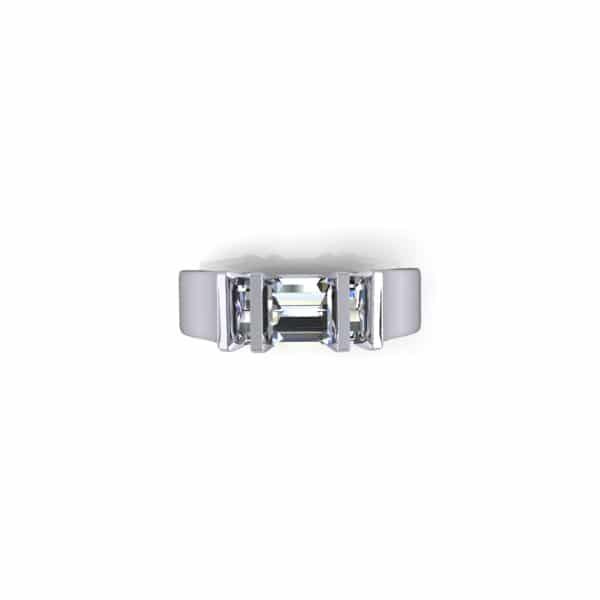 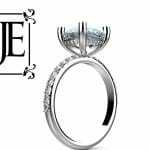 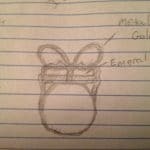 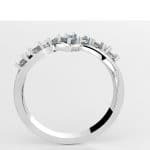 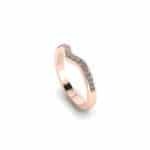 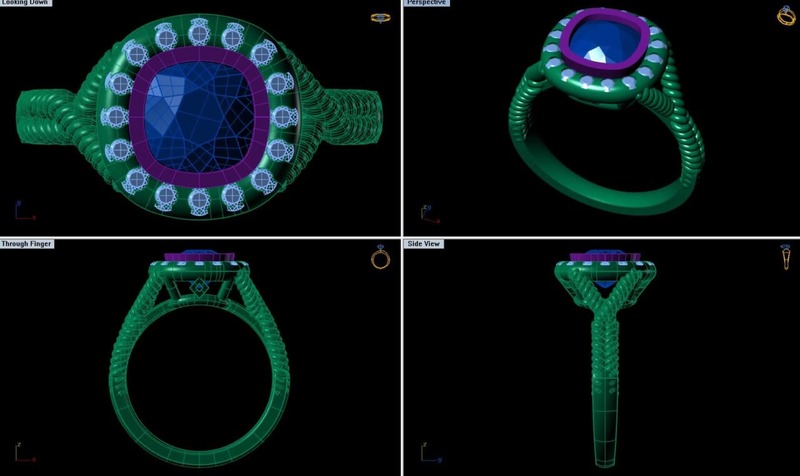 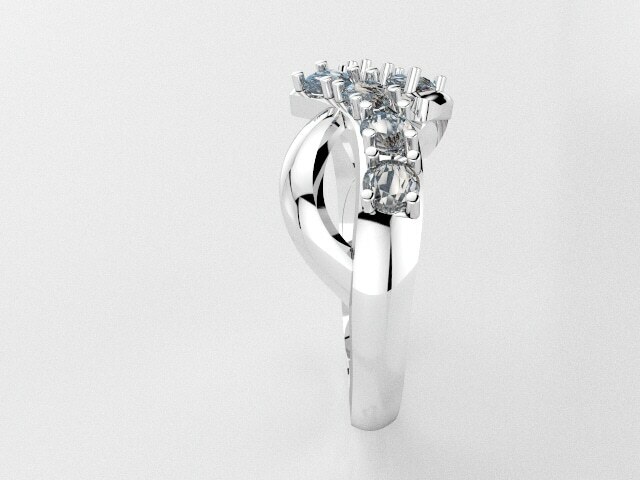 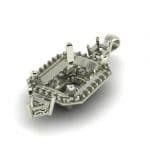 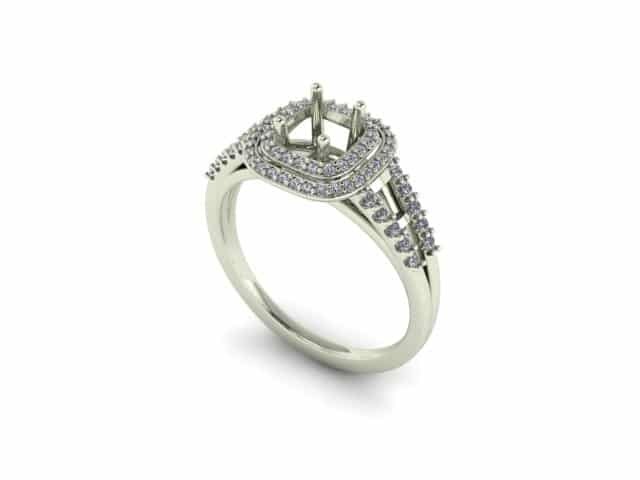 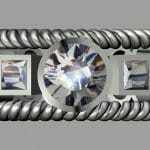 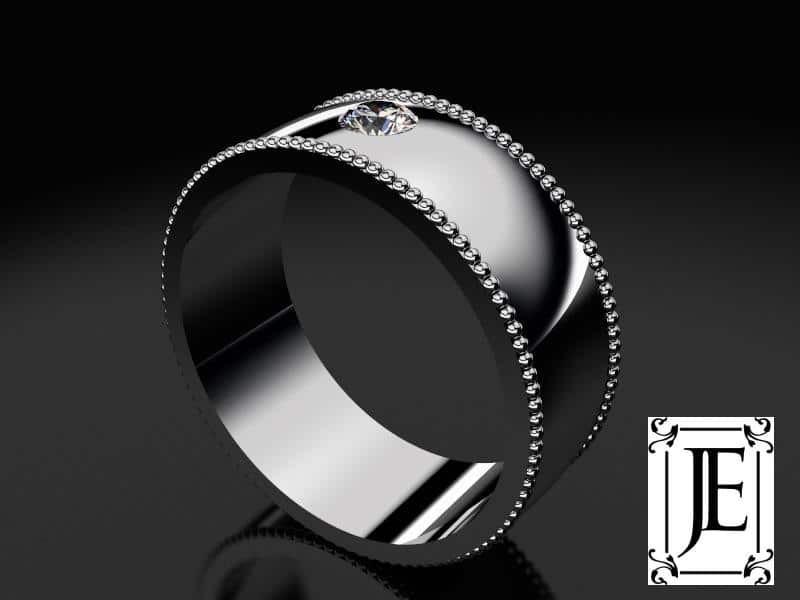 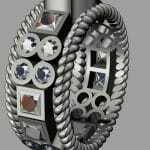 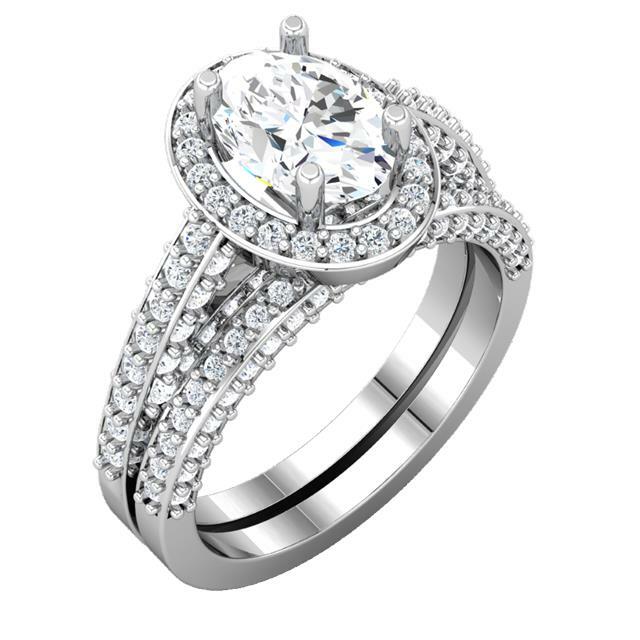 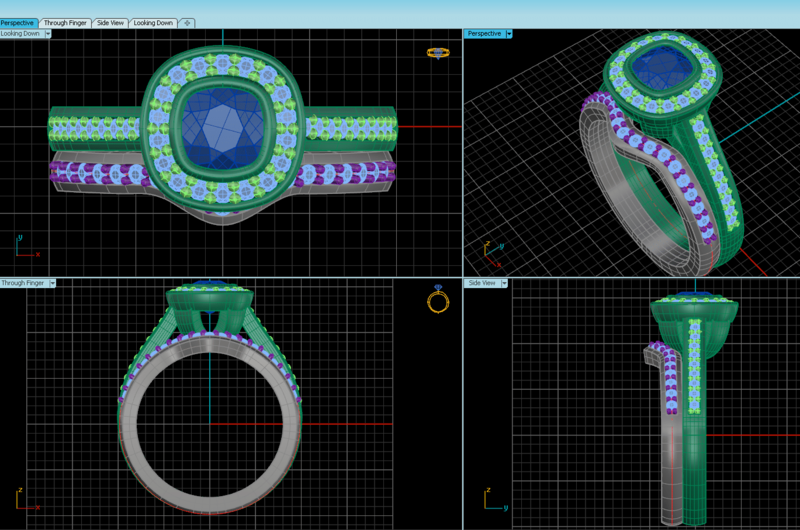 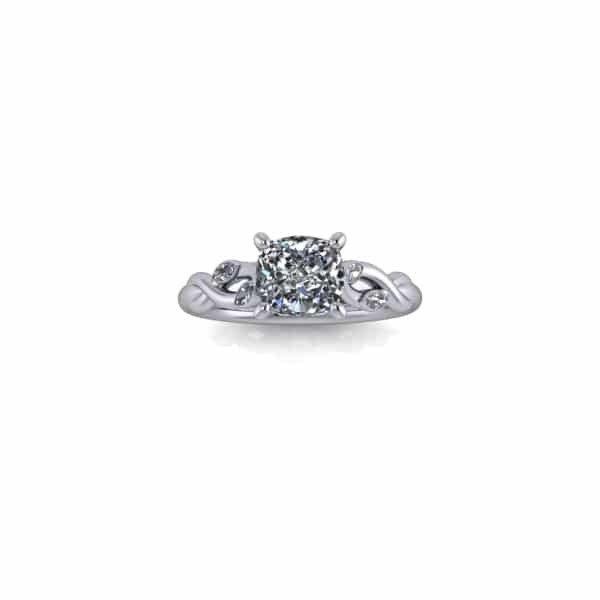 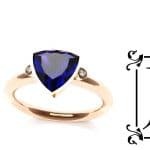 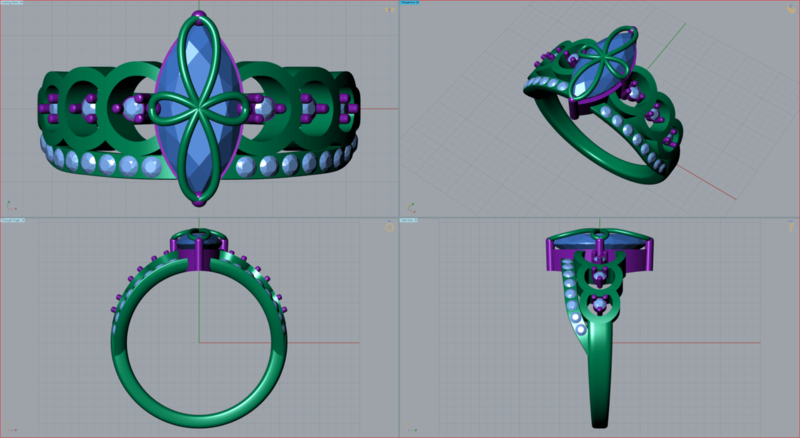 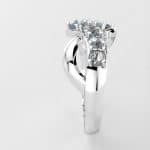 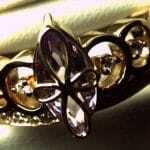 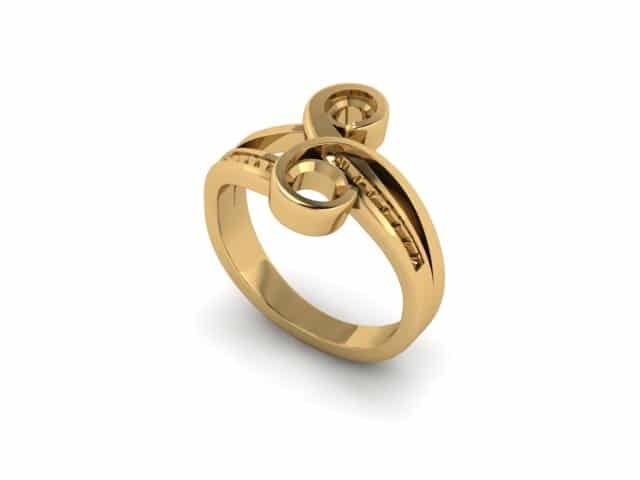 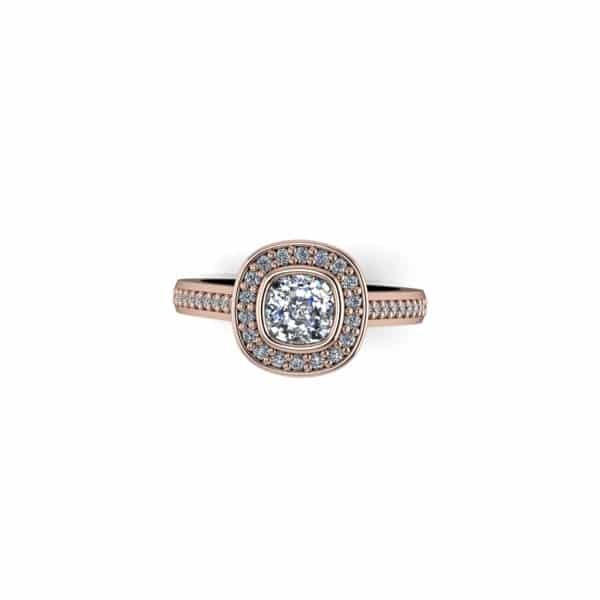 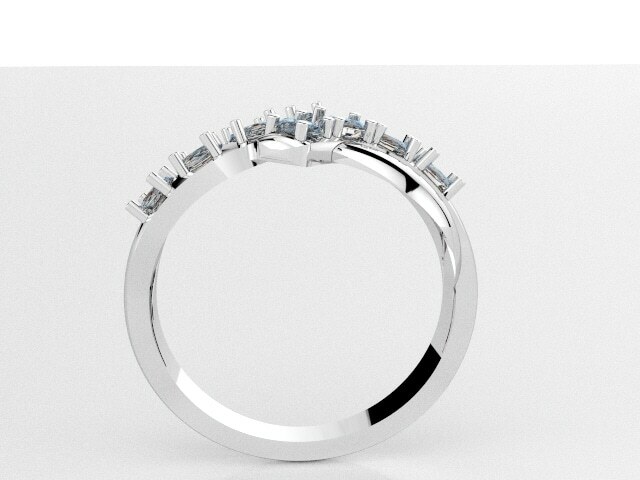 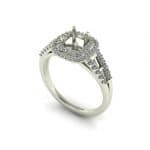 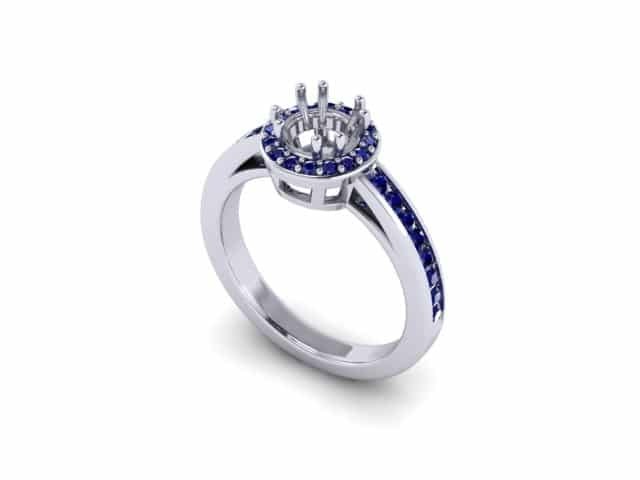 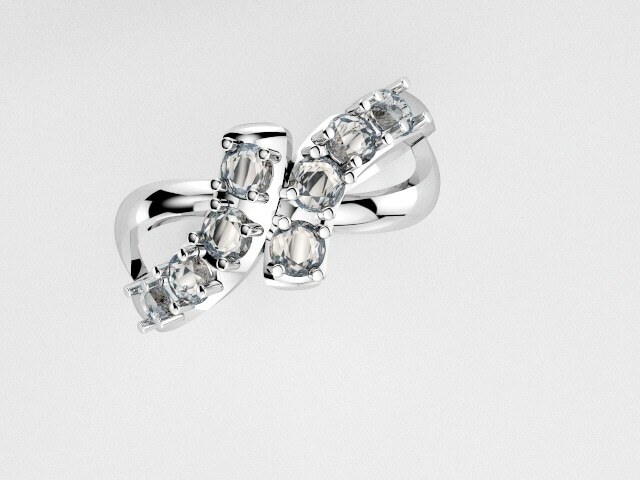 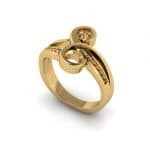 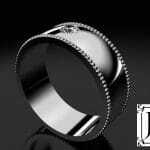 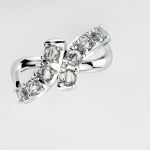 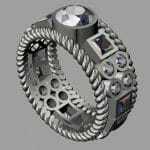 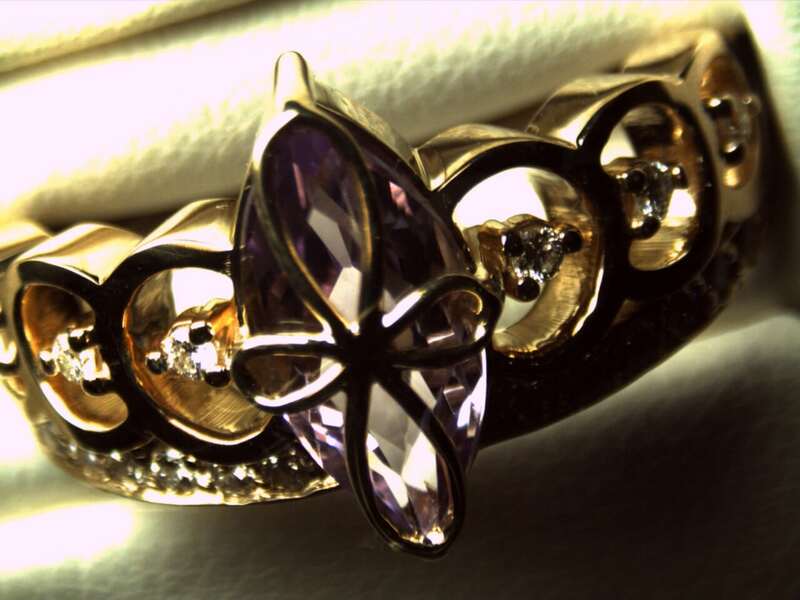 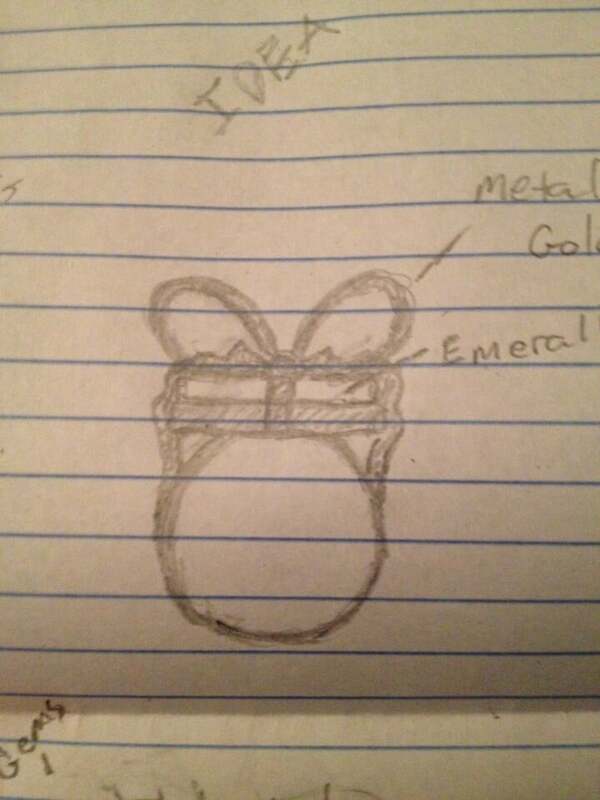 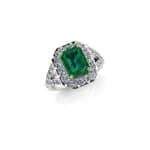 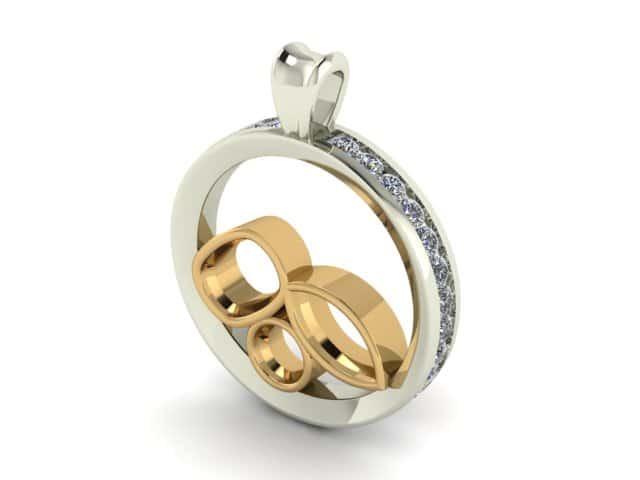 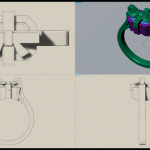 We specialize in custom jewelry design, let us make your dream ring a reality. 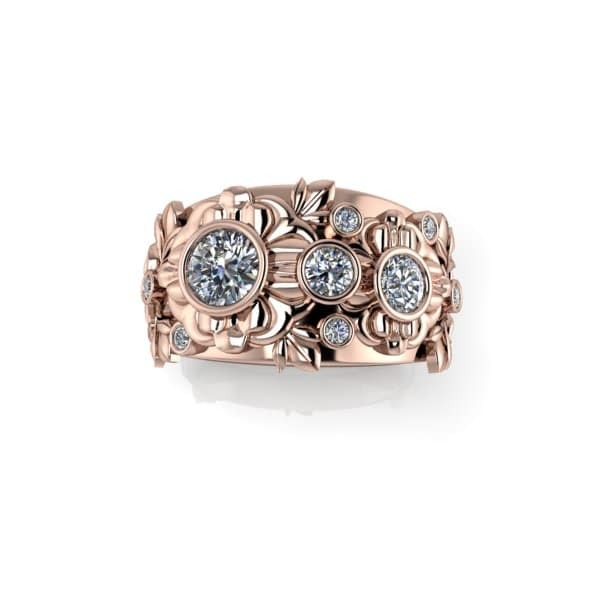 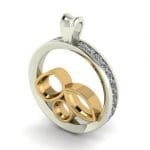 We enjoy collaborating with our clients to create beautiful unique pieces to help them say 'I love you". 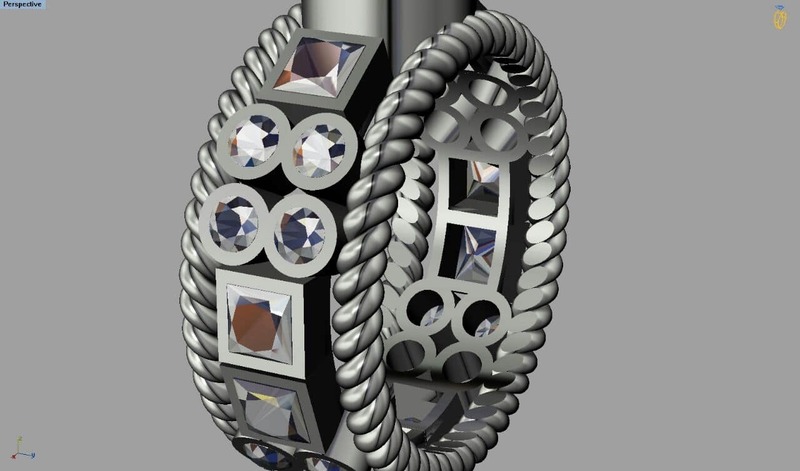 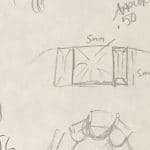 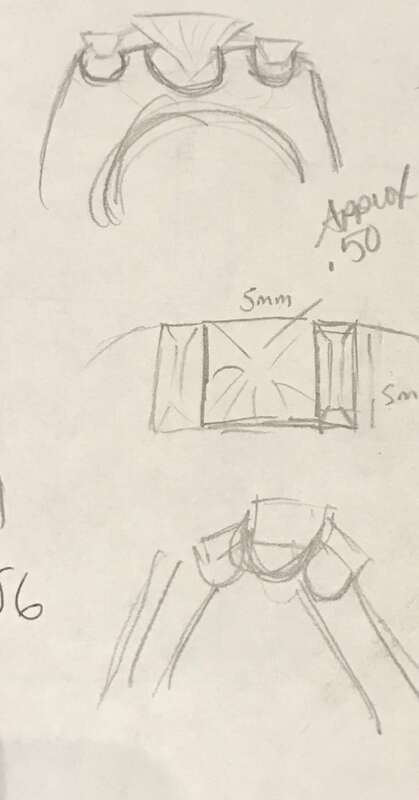 Take a look at some of our recent custom designs, each piece tells a story.